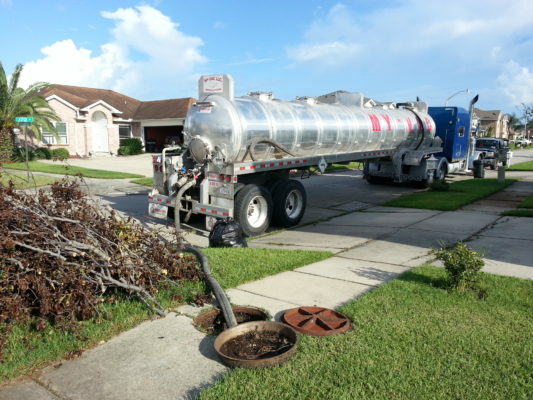 In the event of a power outage, CES can transport water from disabled pump stations or blockage locations to Waste Water Treatment Plants to avoid overflows and backups. 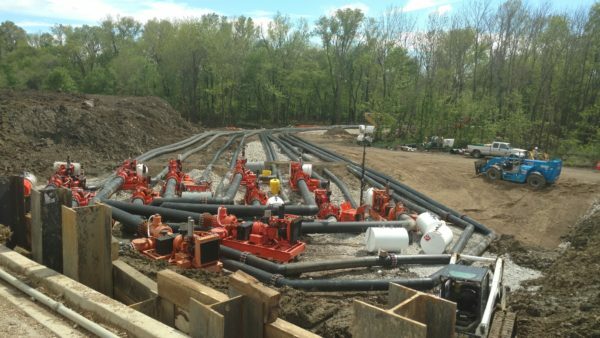 CES has the experience in setting up multifaceted bypass operations for short or long-term repairs. 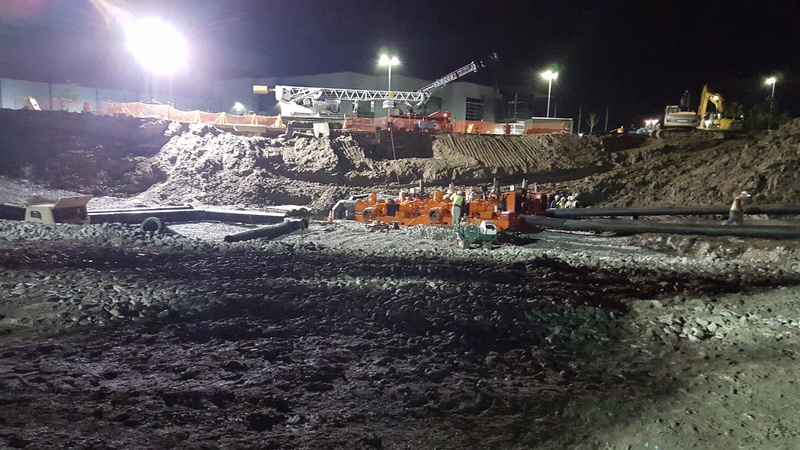 Wet well cleaning can be a large part of an asset management program. 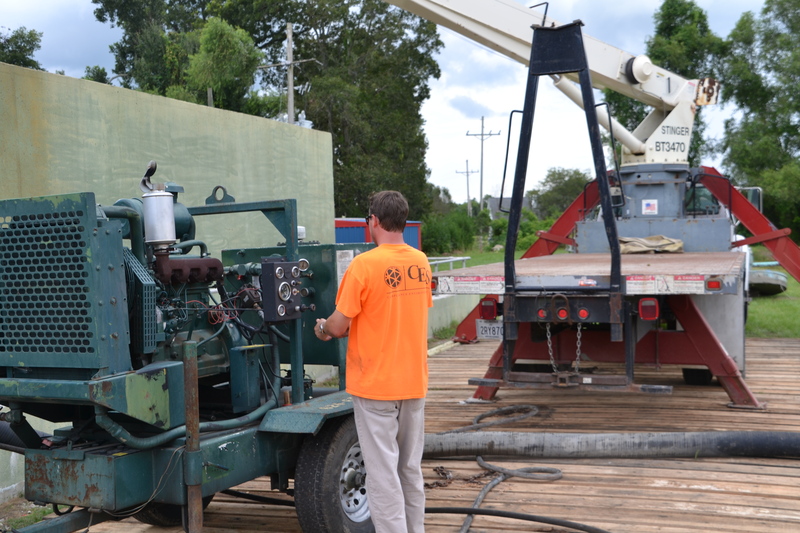 CES possesses the equipment to keep your pump stations and wet-wells clean and in proper operation. As materials filter out, they build up in the bottom of the well. Without periodic cleaning, this residue can block or damage the pumps, resulting in significantly reduced life expectancy and increased maintenance costs. 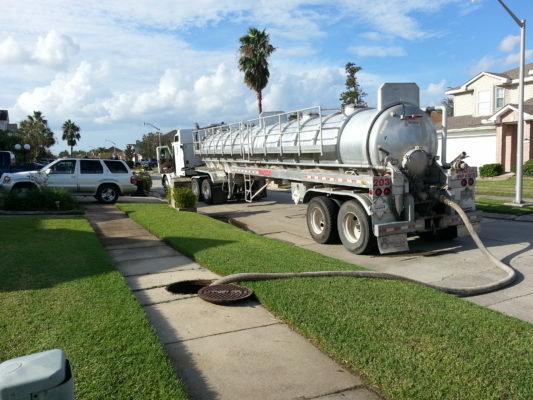 CES is equipped to clean wet wells, with experienced field technicians trained thoroughly for this process. Whether you need a single cleaning or regular maintenance, we will find the schedule that is best for your system. In the event of a power outage, CES can keep wet well water levels low, monitoring and controlling pump stations in high-risk areas. 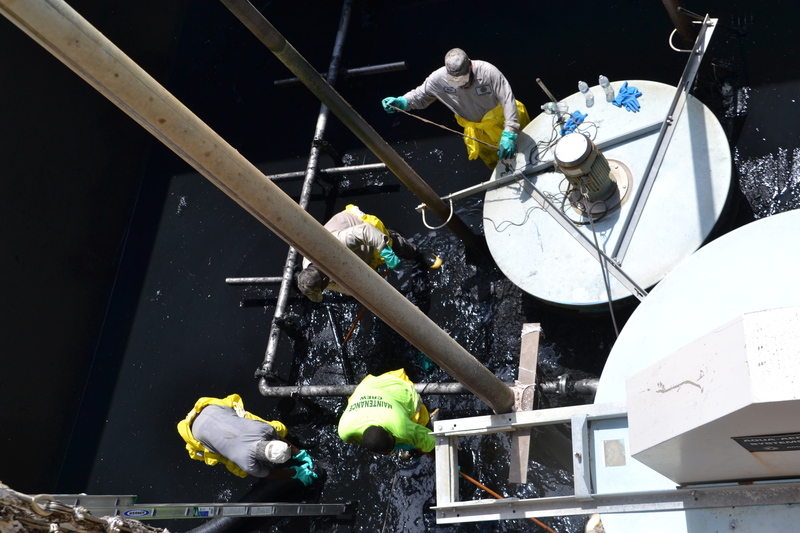 CES possesses the proper equipment to perform periodic maintenance on clarifiers and digesters at Waste Water Treatment Plants. CES understands that to maintain permit goals, treatment plants must operate at a high level and solids must be kept to a minimum.